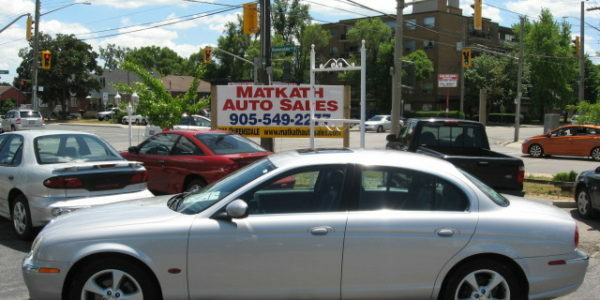 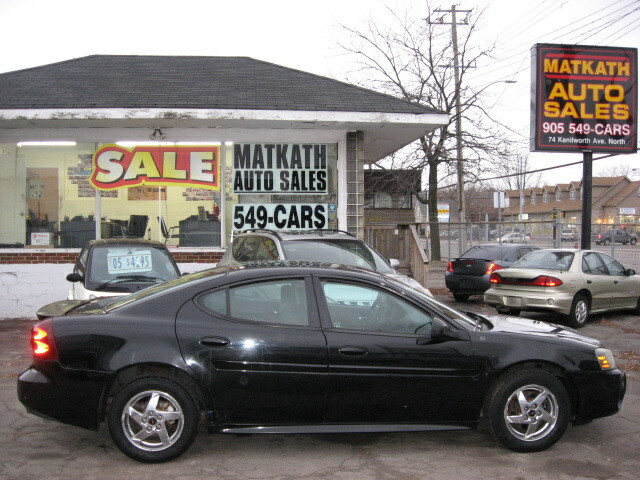 Matkath Auto Sales, used cars Hamilton Ontario, is a proud provider of Coast to Coast used car powertrain warranties. 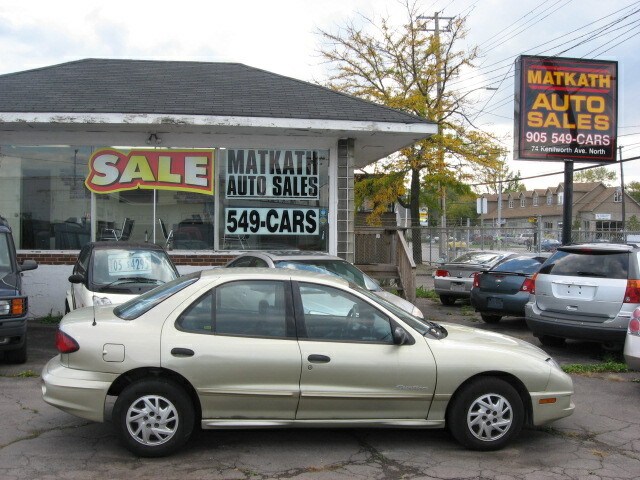 Coast to Coast warranties is available for purchase on all used cars sold at Matkath Auto Sales in Hamilton Ontario. 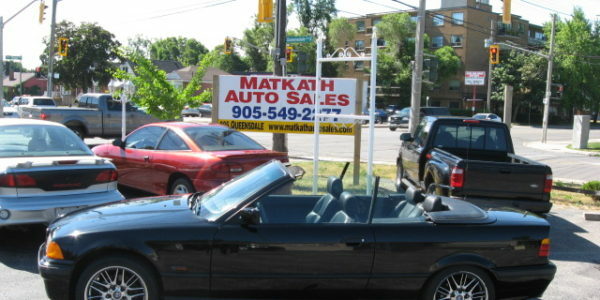 Matkath Auto Sales, selling used cars in Hamilton Ontario and has been serving the Hamilton and surrounding area for 15 years with thousands of satisfied and happy customers. 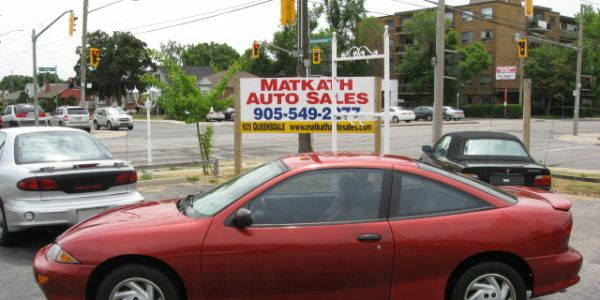 This Used Car Dealer site, Matkath Auto Sales, located in Hamilton Ontario, is sponsored by Ving Tsun Centre, Chinese martial arts health and a fitness centre.